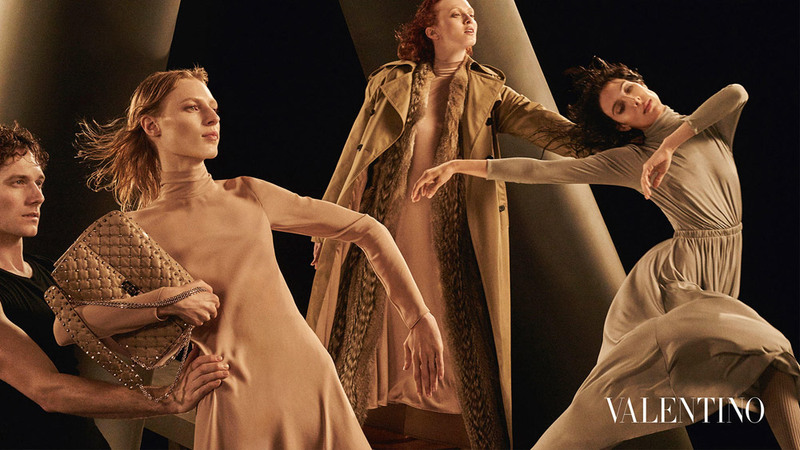 Discover Valentino‘s Fall Winter 2016.17 womenswear advertisement featuring supermodels Karen Elson, Julia Nobis, Jamie Bochert, and Katlin Aas. In charge of photography was the legendary Steven Meisel, with styling from Karl Templer, and set design by Stefan Beckman. 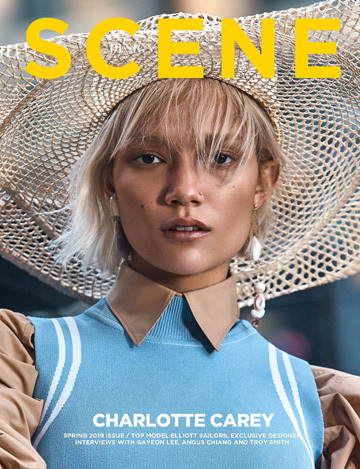 Hair styling is work of Guido Palau, with makeup by Pat McGrath. Casting direction by Larissa Gunn.